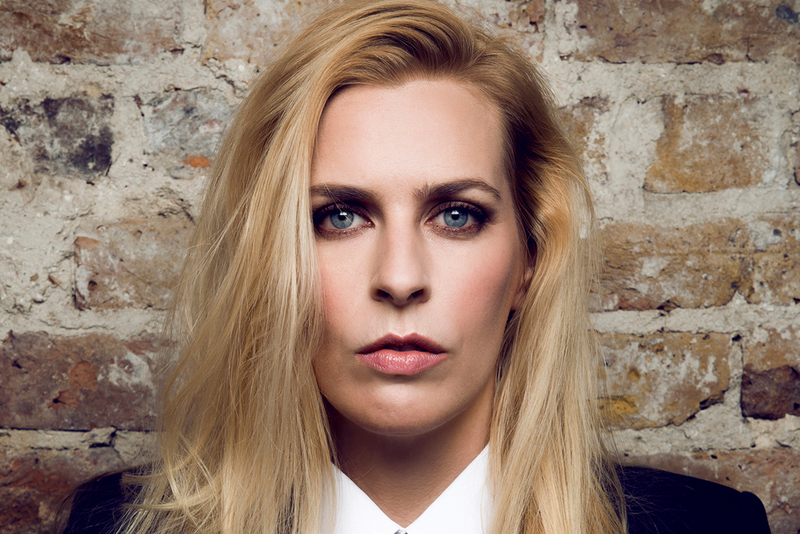 Up The Creek presents a fundraising comedy night in support of Anna and Joey double-headlined by the incredible SARA PASCOE and JOE LYCETT who will be joined by an all star line-up. This year U.K comedians Anna Morris and Joey Page performed their solo shows at a popular Australian Fringe Festival, months later it’s was revealed to them that they would not be receiving the money they were owed (£3000 respectively) by their promotions company. For further information and quotes from Anna & Joey about how this has affected them personally please see further reading HERE. 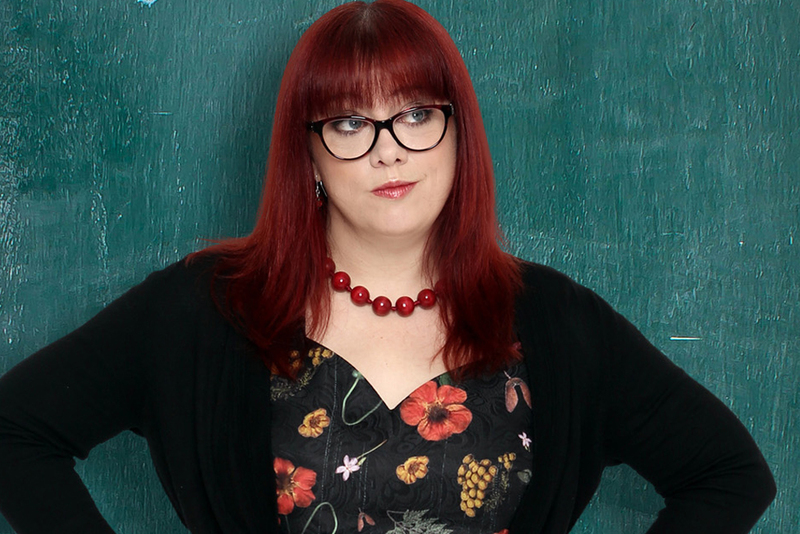 The comedy community are outraged by the news and have decided to show our support for Anna and Joey in the only way we now how; by organising an amazing evening of big belly laughs to help raise the money that they are owed.